 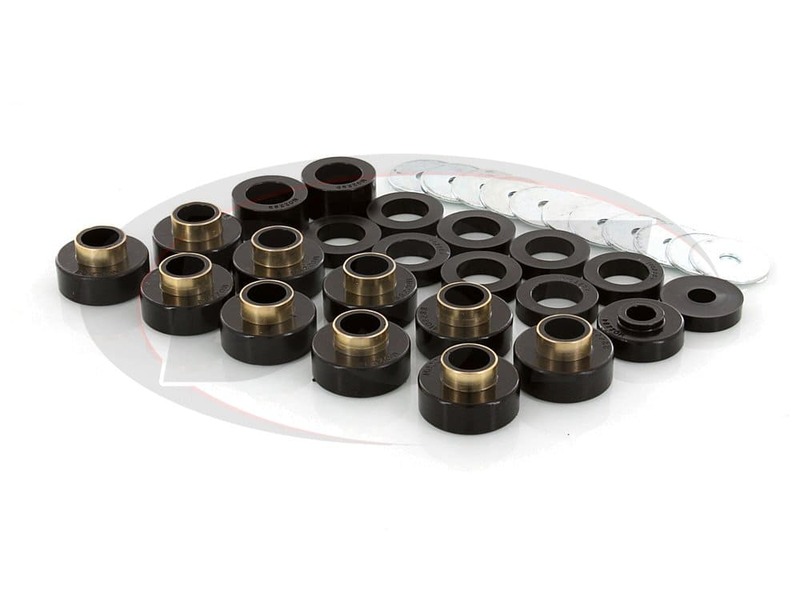 starstarstarstarstar" great item really hight quality "
Do you offer black urethane body bushings that are stock height? 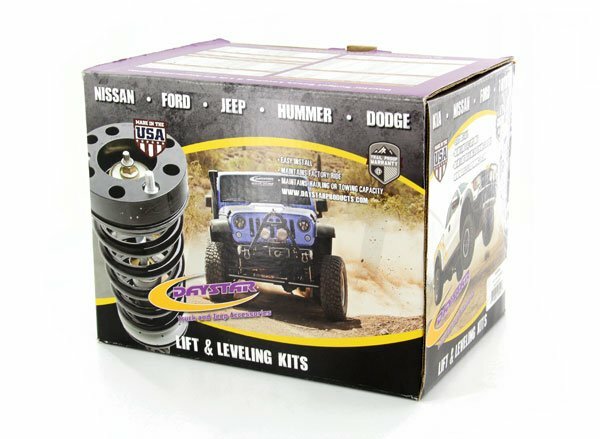 Do you offer a complete kit with all hardware including bolts? 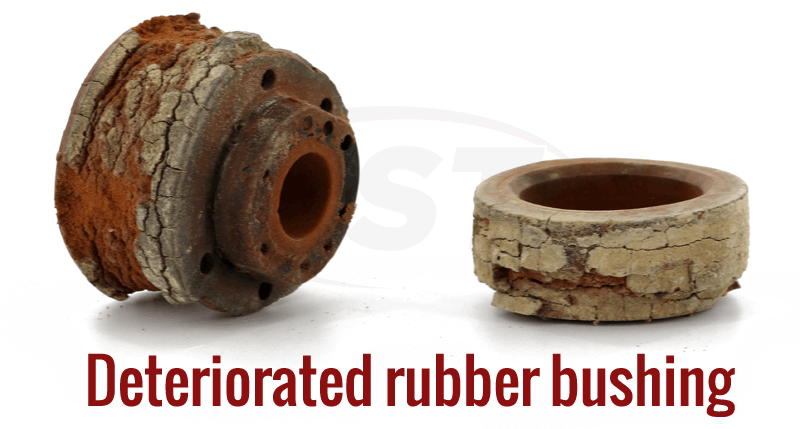 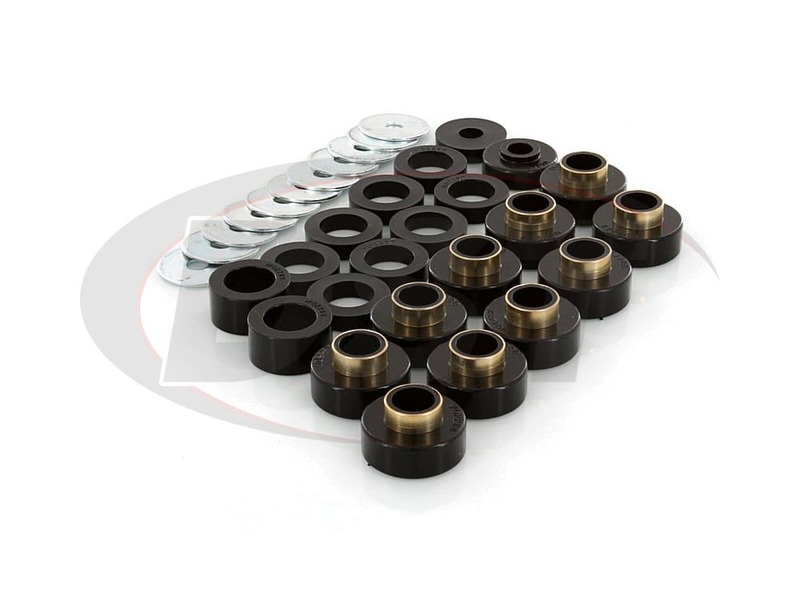 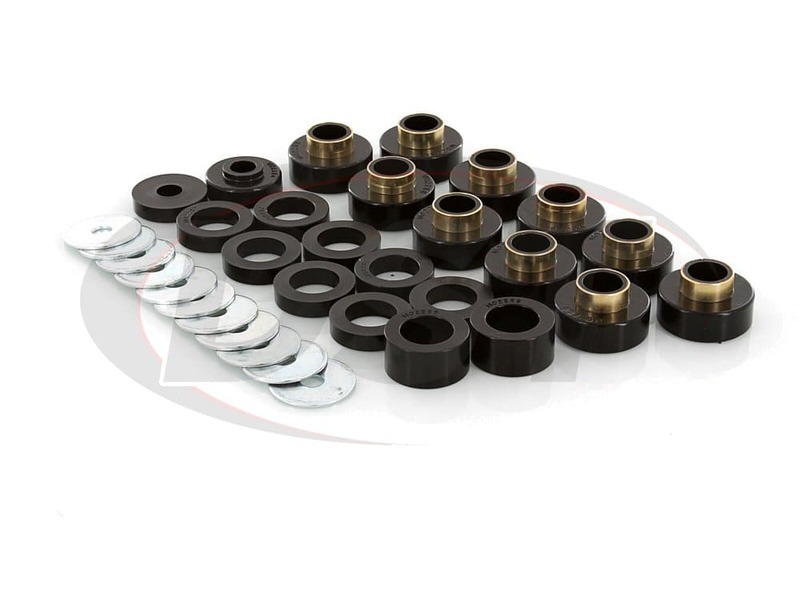 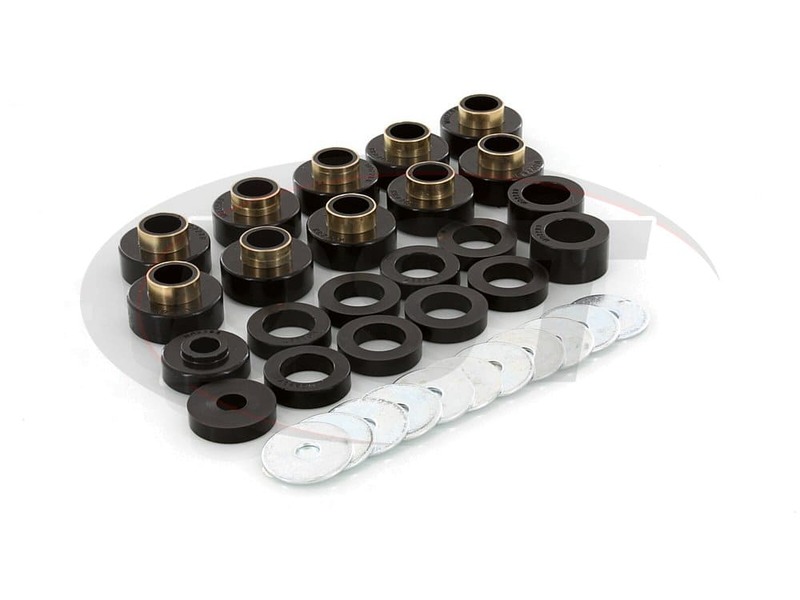 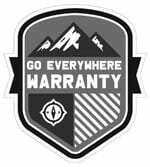 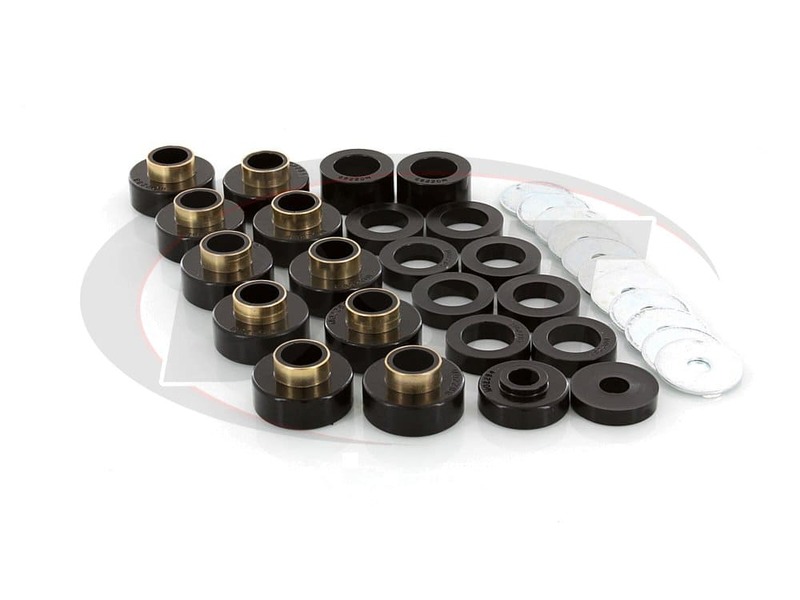 We do offer stock height body mount bushings for the Jeep CJ7, however none of the kits that we offer have the hardware that goes with them.